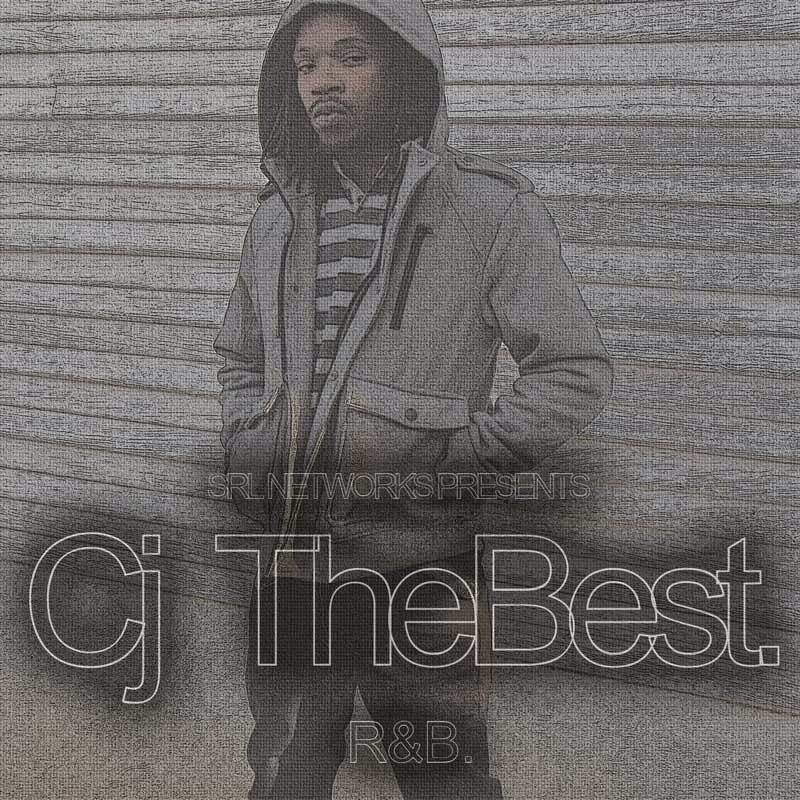 Download "SRL Networks Presents Cj TheBest" on the SRL Record Store". Cj TheBest is one of the most captivating R&B artists of this decade. "Mr. Moves" catapulted onto the music scene with a prolific new swagger that has gotten everyone's attention. He's is often compared to performers like Sisqo, and vocalists like K-Ci and JoJo. "What makes me different is my musical influences..."
Cj, who doesn't like to be labeled when it comes to music, uniquely blends what he gathers from Soul, Rock, Funk and Hip-Hop to create a sound that is truly his own. From the moment you pop his Album into your deck you will be mesmerized and taken on a roller-coaster ride. 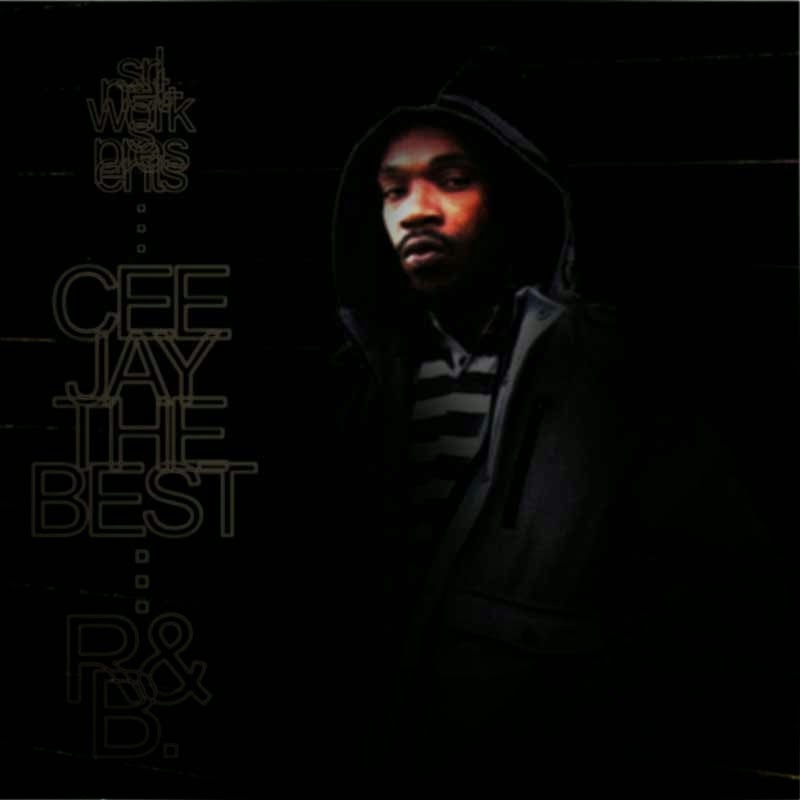 Listen out for Testing and other great tracks by Cj The Best on Skunk Radio Live Hip Hop and R&B Playlist Shows.